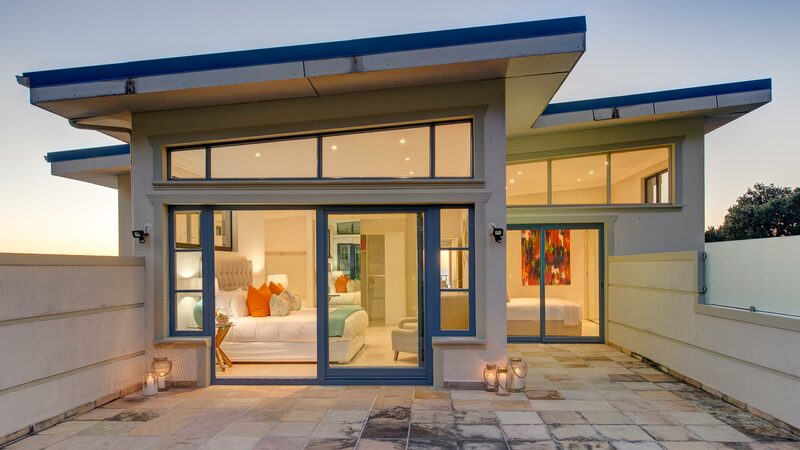 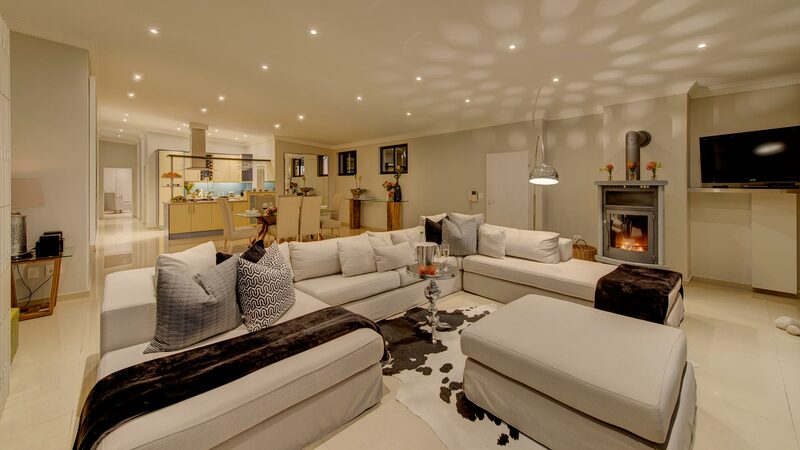 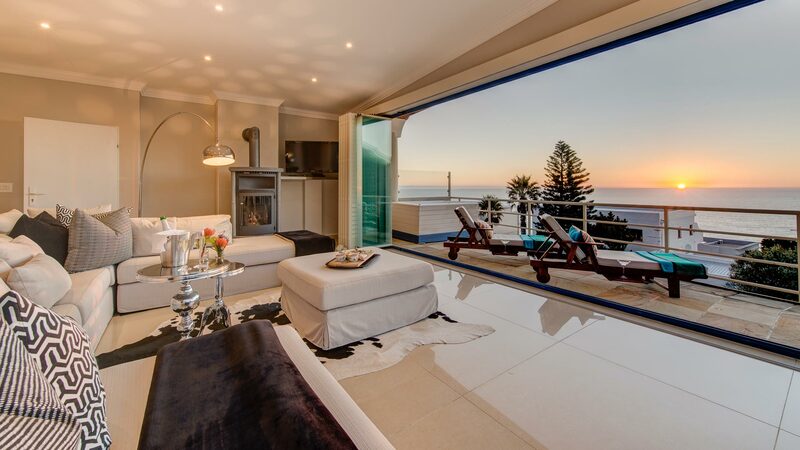 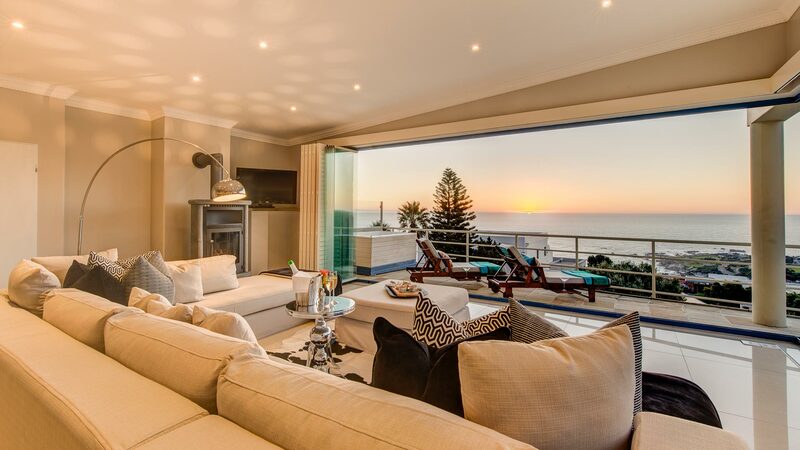 Nestled at the base of the Twelve Apostles in trendy Camps Bay, this charming luxury villa boasts unobstructed ocean, Apostle mountain and Lions Head views and is located close to Cape Town city centre. 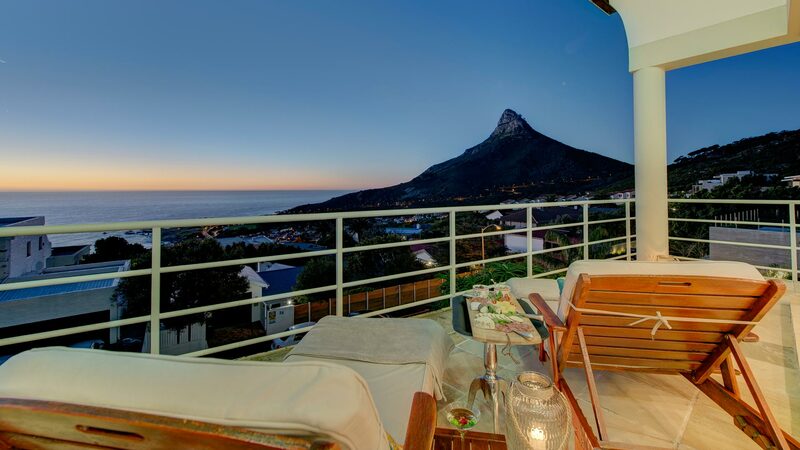 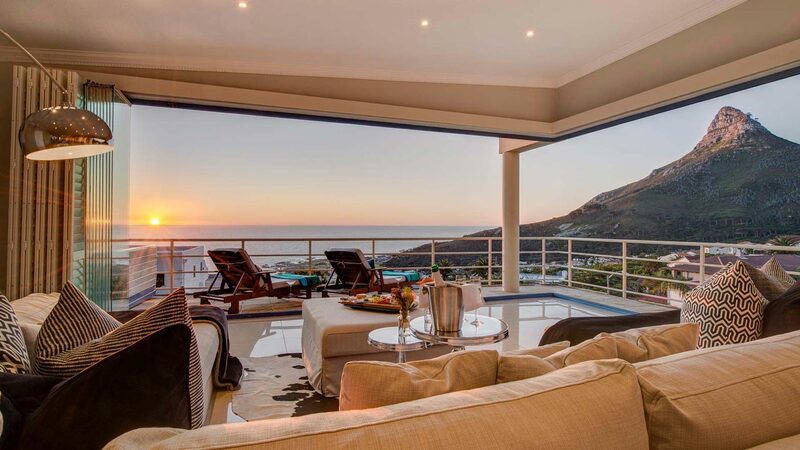 Set on the Cape Peninsula, Cape Allure Villa offers opulent luxury. 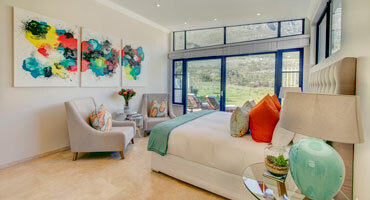 While you prepare meals in the fully equipped kitchen, one can plan sightseeing or hiking trips. 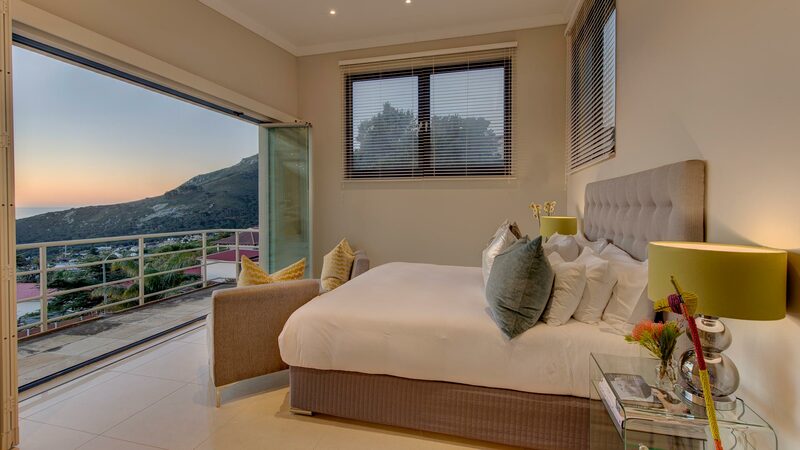 Cape Allure is centrally located to all popular attractions. 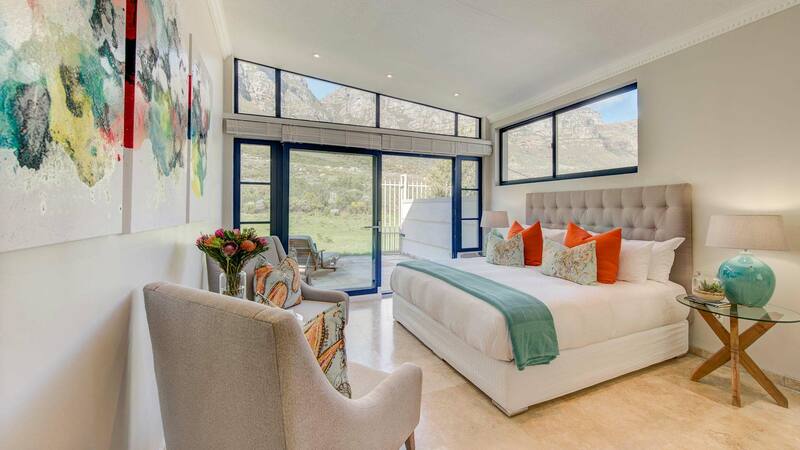 Modern, open-plan and luxurious en-suite rooms equipped with all amenities. 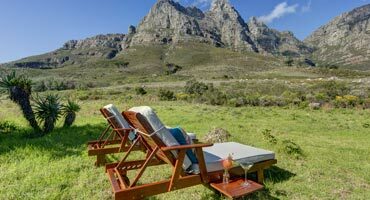 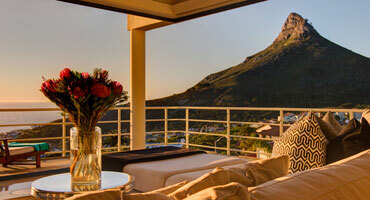 Table Mountain hiking trails, sunbathing on our magnificent beaches or sundowner cocktails in Camps Bay.